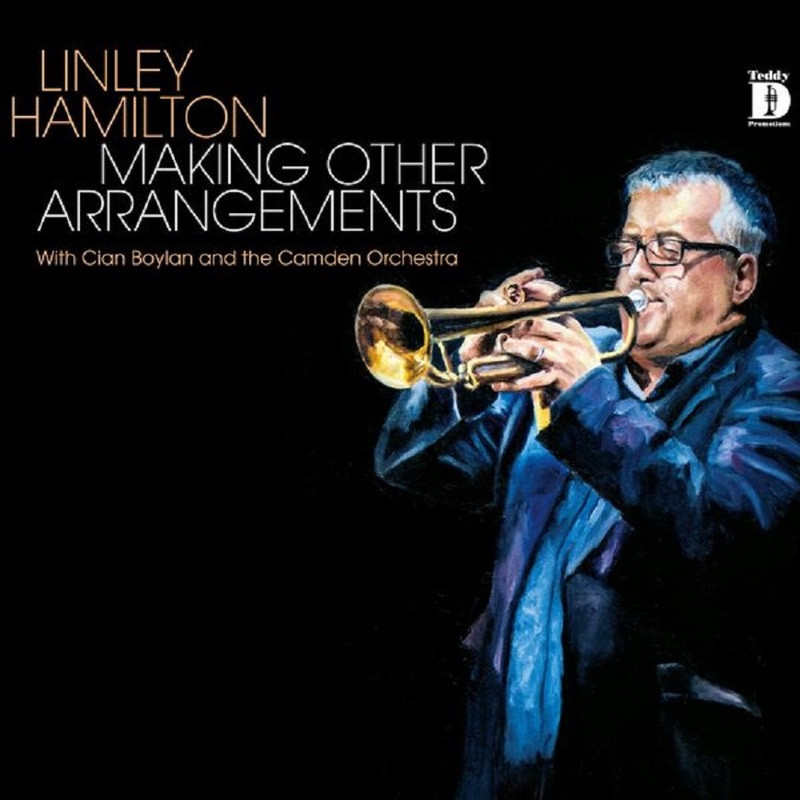 For this project Hamilton and Boylan pulled together some of the leading voices in Irish jazz including Nigel Clark on guitar, Ben Castle on saxophone, Dana Masters on vocals, Dave Redmond on bass and Guy Rickerby on drums. 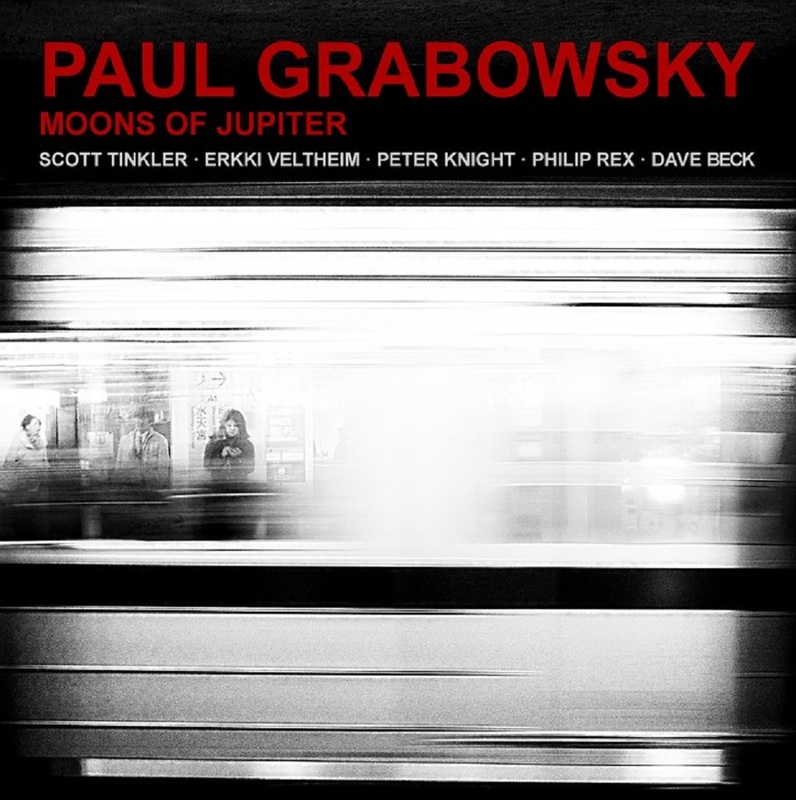 Hailed as “a monumental work by musicians of great stature” (AusJazz), this project heralds a new direction and new music from Paul Grabowsky, and a renewal of one of the most important relationships in his musical career, with the astounding trumpeter Scott Tinkler plus Erkki Veltheim violin, Dave Beck drums, Phil Rex bass, Peter Knight electronics. Experimenting with tempo and metre, Moons of Jupiter explores the frontiers of contemporary art music, jazz and experimental rock. Die Musiker und Maler Rudi Weiss sind die Beteiligten an diesem Projekt, in dem improvisierte Musik auf eine spezielle Form der Malerei trifft. Ausgehend von der Information, dass das Gehirn ein Bild innerhalb von 3-4 Sekunden wahrnimmt, hat Weiss 400 Bilder im 4-Sekundentakt montiert und zwar in der Reihenfolge , wie sie entstanden sind. Eine große musikalische Inspirationsquelle ! 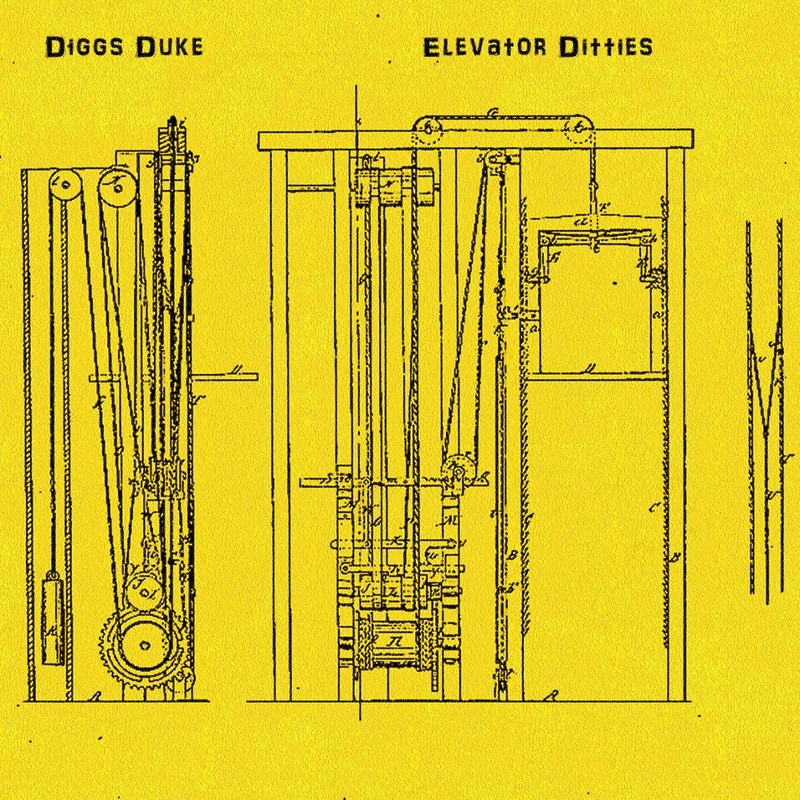 This album includes an alternate mix of "Composite Person" from the original "Elevator Ditties" release, in addition to four new tracks from the same recording session in late 2017. 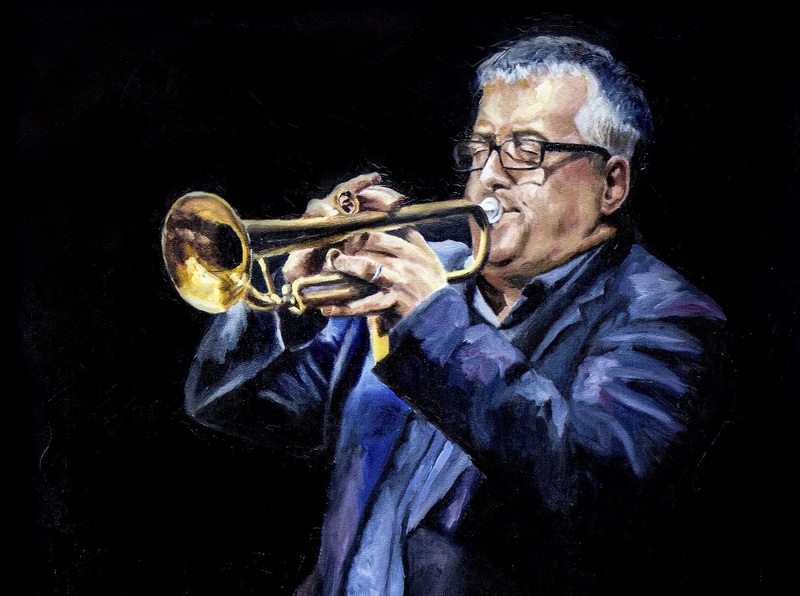 Pre-release quotes from a number of Jazz Greats for Lewis Porter's Trio Solo: "Lewis Porter and co. have put together a wonderful recording full of inspired trio excursions and beautiful solo explorations…. It's full of surprises from tune to tune that captured me completely… Bravo !!!" "Lewis and the trio really go for it on this CD. A full panorama of contemporary jazz idioms are wonderfully dealt with here and several solo piano tracks are quite interesting. 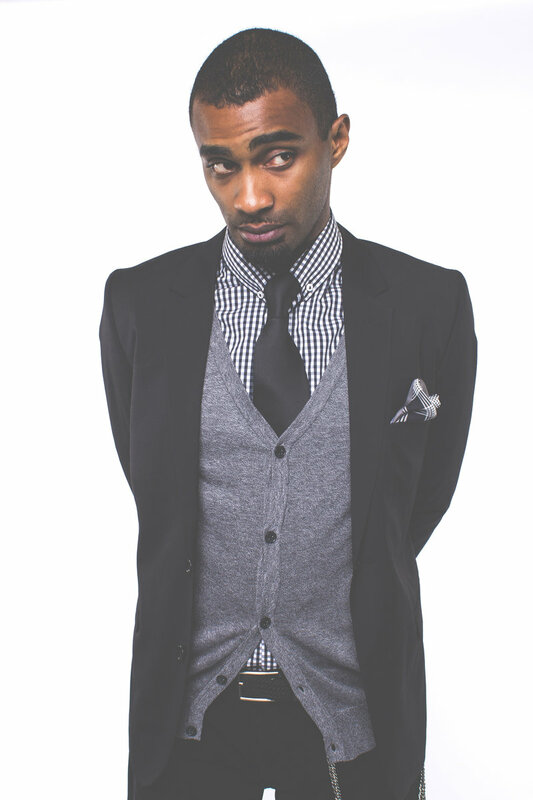 Lewis is besides a great jazz scholar a wonderful pianist." 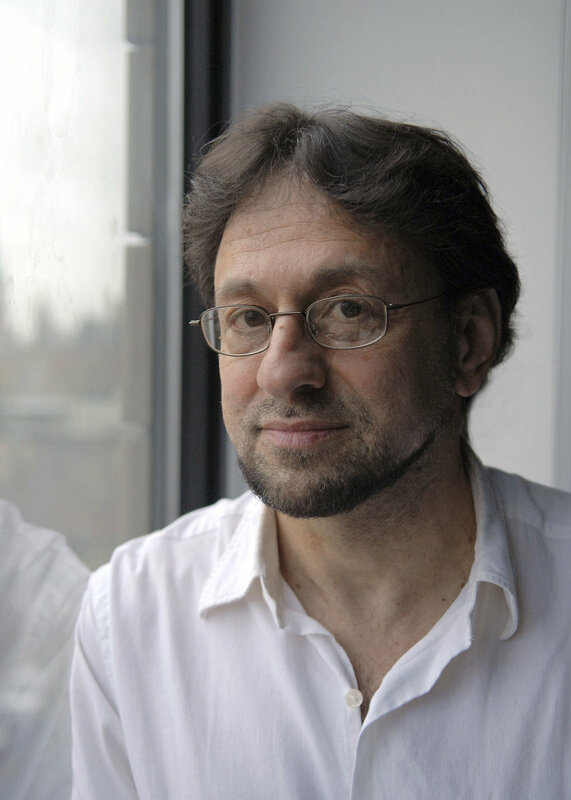 "After many years as a significant jazz writer and educator, Lewis Porter is becoming an important pianist, where he investigates many styles and concepts with wit and grace." 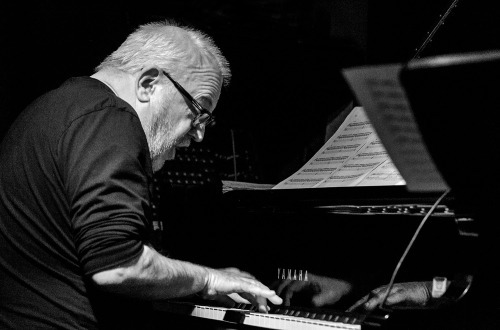 "Lewis Porter knows the tradition and lineage of jazz piano playing and has come through it with his own sound and command of the music." "It is a wonderful record. Lewis has accomplished so much in so many ways of playing the piano and expressing this music. It is a compendium, all presented so beautifully. I love it." 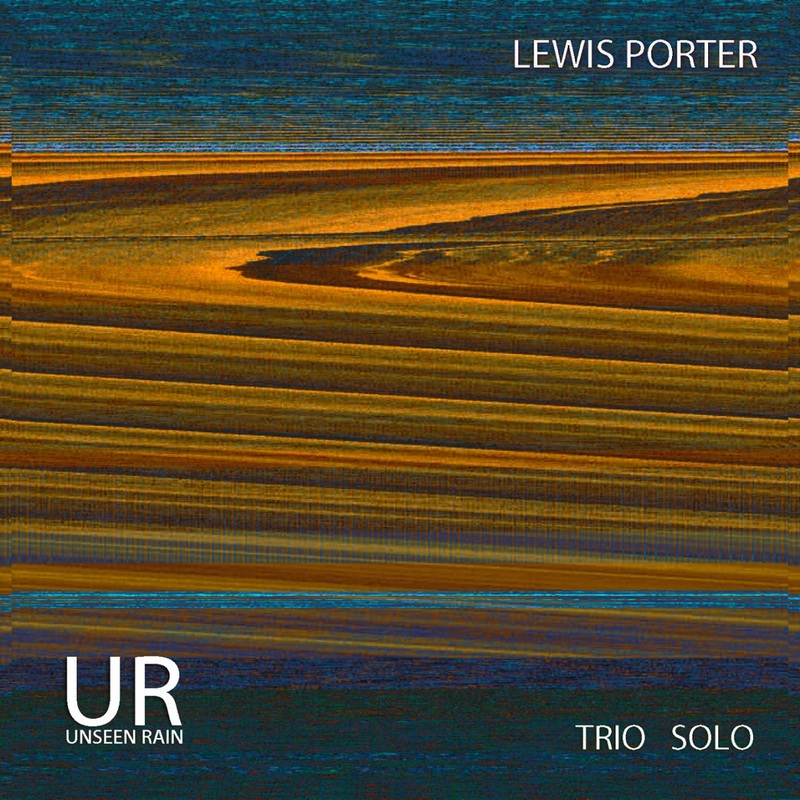 Renowned in a variety of disciplines (author of The Coltrane biography and founder of the world’s first jazz history masters program at Rutgers), virtuoso pianist Lewis Porter steps out of his much in-demand sideman roles and offers an album of his own trio and solo performances. The trio, with double-bassist Joris Teepe and drummer Rudy Royston, perform with power and grace while Porter’s intimate piano solos range from lyrical to pointillistic in this, his auspicious debut for UNSEEN RAIN. This stellar set of duos, that includes music by Wayne Shorter, Ralph Towner, Jack De Salvo as well as Just Friends and two open pieces, sheds light on the rather lofty state of jazz guitar these days. It’s clear that the progenitor of the modern guitar is the oud, in Arabic al oud - the wood. As “al oud” was taken into south-western Europe during the Islamic conquests, it was taken up by the indigenous Europeans and transformed into the lute. Eventually the oud’s large horn plectrum was discarded in favor of the right hand fingers and by the time of the European Renaissance, players were executing contrapuntal lines on the lute, not unlike the burgeoning keyboard instruments of that period. After the great Baroque masters, like Bach, wrote important works for the lute, the instrument fell out of favor for not being able to project within the now larger orchestras favored by the composers and audience of the classical and romantic periods. A close relative of the lute and tuned similarly to viols, the guitar was beginning to appear outside of Spain by the renaissance, but it was generally relegated to folk status. By the 19th century, when masters like Francisco Tarrega were sculpting a respected role for the guitar in the classical pantheon, featuring the instrument strung with gut (later nylon) strings, played with the fingers of the right hand in a strict technique and placed on the raised left leg, the steel-string guitar, often played with a plectrum (pick), was starting its soon-to-be huge ascent in the United States. In early jazz groups the picked steel-string began to replace the banjo with players like Eddie Lang. When the microphones known as pick-ups were placed on the guitars of advanced improvisors like Charlie Christian, a revolution occurred. Guitarists could now solo like horn players and be heard over the rhythm section. 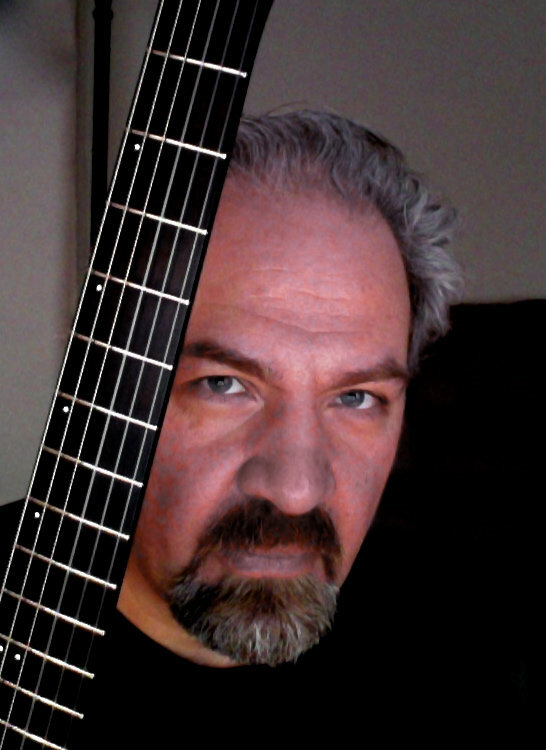 A couple of generations of great jazz guitarists followed in Christian’s footsteps, with only a few slight exceptions like Wes Montgomery right hand thumb instead of a pick, and they essentially used Christian's technique. Though the 60s and 70s brought additional electronics to the disposal of guitarists, to those in jazz the adherence to the archtop guitar with pick-up and played with a pick, remained strong. A notable exception is a jazz pianist who didn’t take up guitar, and it was the classical guitar, until his early 20s, and that is Ralph Towner. 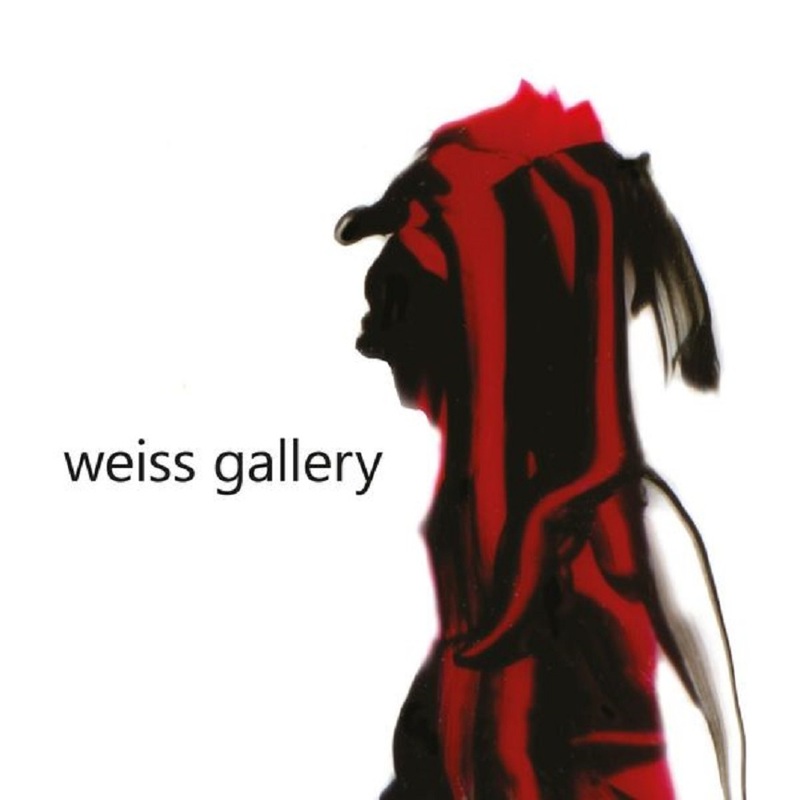 Towner’s influence touches this recording, Inherence, in a number of ways. 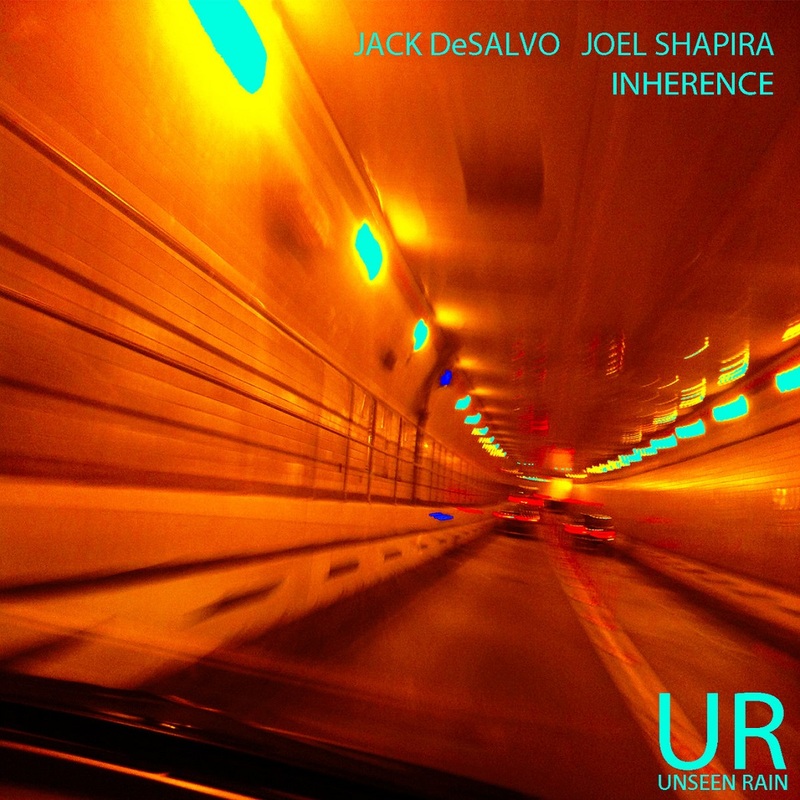 Both Joel Shapira and Jack DeSalvo are jazz and classical guitarists who play the music here, all pieces by jazz composers and one jazz standard, with classical right hand technique, that is to say sans pick. DeSalvo, who wrote several of the tracks, including the title piece Inherence, admits to Towner’s influence in his writing. The duo also play a piece by Towner, Celeste. Another giant of a jazz composer whose music plays a role in this recording is Wayne Shorter. His pieces Fee Fi Fo Fum, Virgo, House of Jade and Nefertiti appear on this album. Besides Just Friends, Shapira and DeSalvo also offer two improvised pieces, Joja and January East. 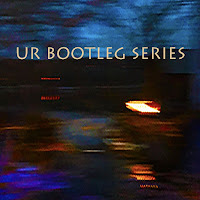 On this recording Jack plays a Godin Multiac ACS SA nylon string and Joel plays a Gibson 1948 L-12 archtop steel-string. 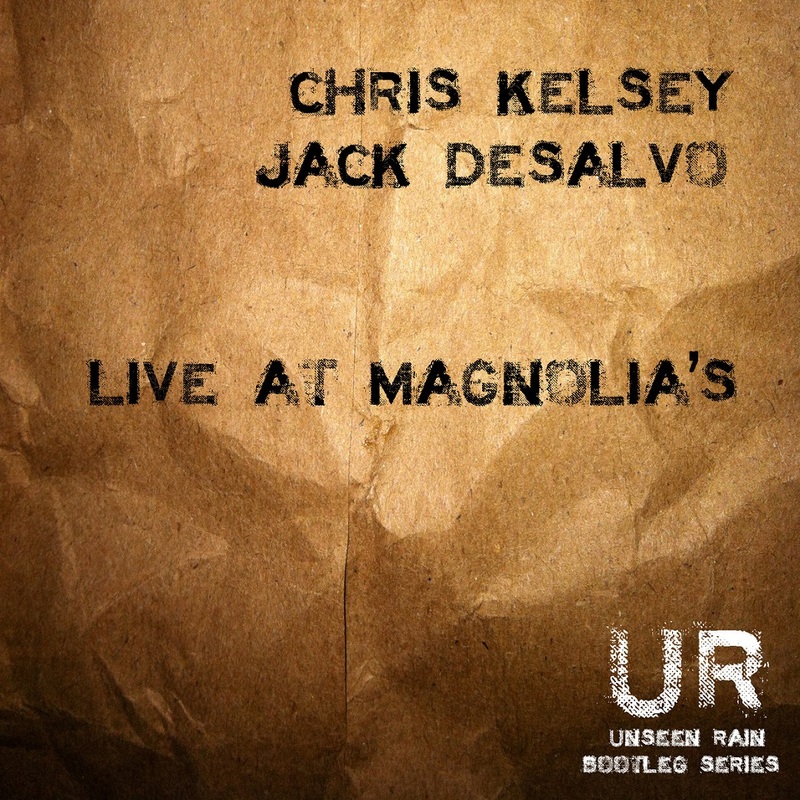 Chris Kelsey and Jack DeSalvo have been performing and recording together since they met at the Bunker in the East Village in the early 90s. In 2012 they played Sundays at Magnolia's, a restaurant in Pawling NY owned and run at the time by Kelsey and his wife Lisa. Here the duo perform riveting versions of Monk tunes (Blue Monk, Bemsha Swing, Friday the 13th and Nutty) a piece each by Sonny Rollins (Doxy) and Wayne Shorter (Footprints) and two tracks improvised on the spot (Yonder Train 1 and 2) that have all the integrity of pre-composed music. Chris Kelsey on straight alto saxophone; Jack DeSalvo, electric guitar; Lewis Porter, on Kimball electric combo organ and Crumar Roadrunner electric piano; Joe Gallant, six-string electric bass; Alan Lerner, drums are some of the most versatile and passionate musicians on the New York City creative music scene…1UP1DOWN’s music reflects the inclusive nature of the jazz we all grew up loving – a music that ruled everything in and nothing out, whilst maintaining the rhythmic thread connecting the music from Armstrong to Ornette. It’s all good. It’s all jazz. 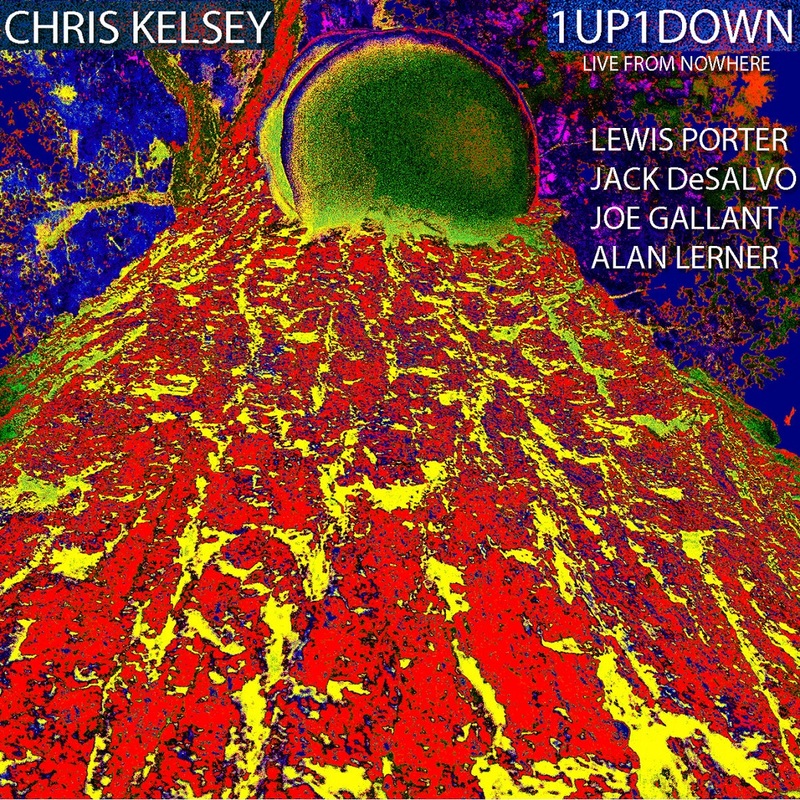 Though today he performs on the entire array of saxophones centered around his straight alto sax, when he was first on the New York City Downtown scene Chris Kelsey was an avowed soprano-only player. Chris met Jack DeSalvo and Tom Tedesco at ABC No Rio, then known also as The Bunker. 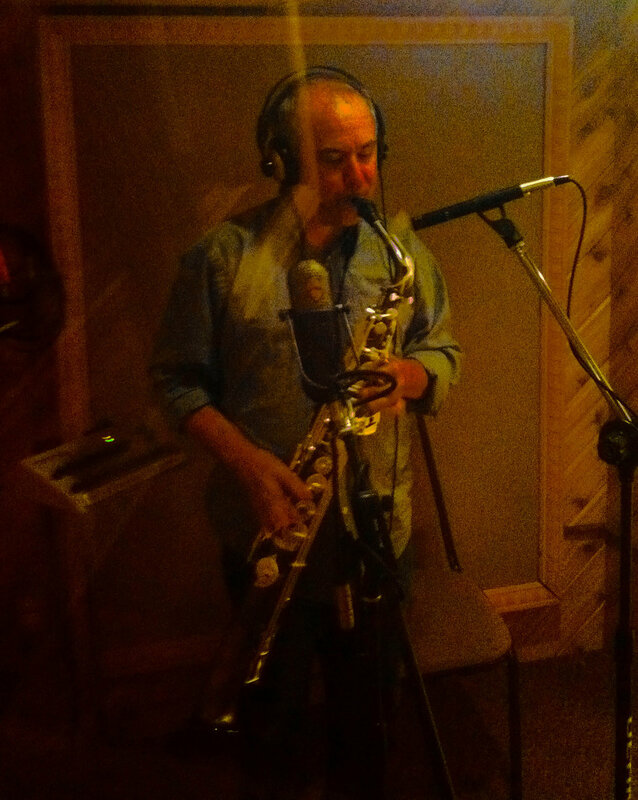 DeSalvo was fresh from the road, playing guitar in Ronald Shannon Jackson's Decoding Society while Tedesco just finished recording with Karl Berger, Anthony Cox and DeSalvo at Carla Bley's Grog Kill Studio. 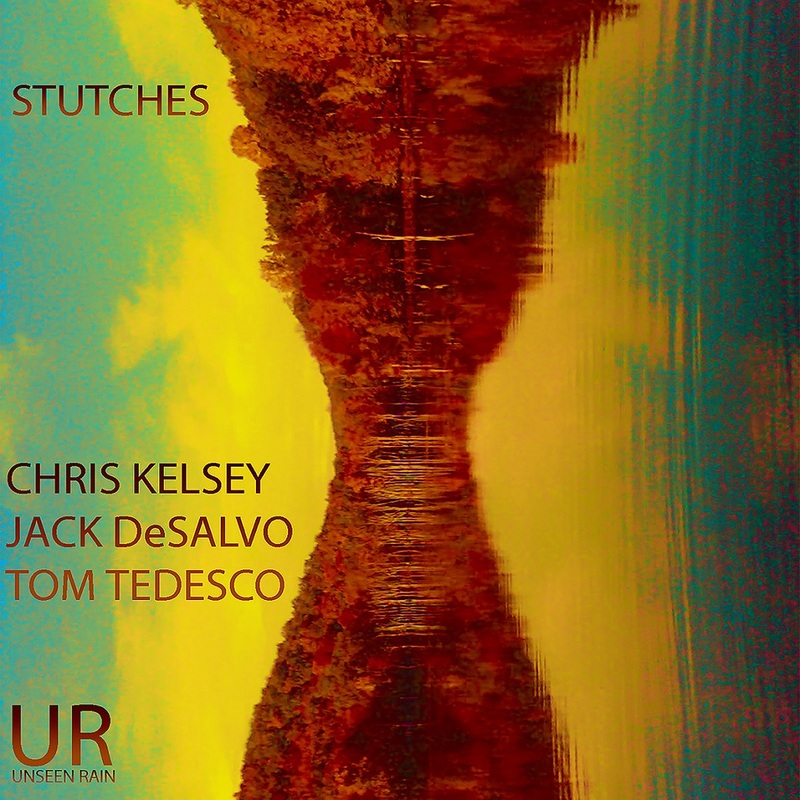 Tedesco had just opened his own studio in New Jersey, so the trio decided to record sans-bass, with DeSalvo playing electric and classical guitars adding banjo and mandolin while Tedesco played tablas and drum set. Kelsey's sinewy soprano soars over and weaves through the proceedings in this seminal album of improvised music.